I Clean Carpet And So Much More LLC is proud to provide area rug cleaning in Feasterville Trevose Pennsylvania. You deserve a clean rug. Your Feasterville Trevose family deserves a healthy rug. Embedded in your area rug are tiny bits of dirt, hair, dead skin, dust, mites, bacteria and more. There are many ways to clean your Feasterville Trevose rug, but it takes a trained expert to examine the rug's weave, fibers, and colors to determine the best and safest cleaning method. I Clean Carpet And So Much More LLC is happy to pickup your area rug and transport it to our cleaning facility and deliver it back to your Feasterville Trevose Pennsylvania location in clean condition. 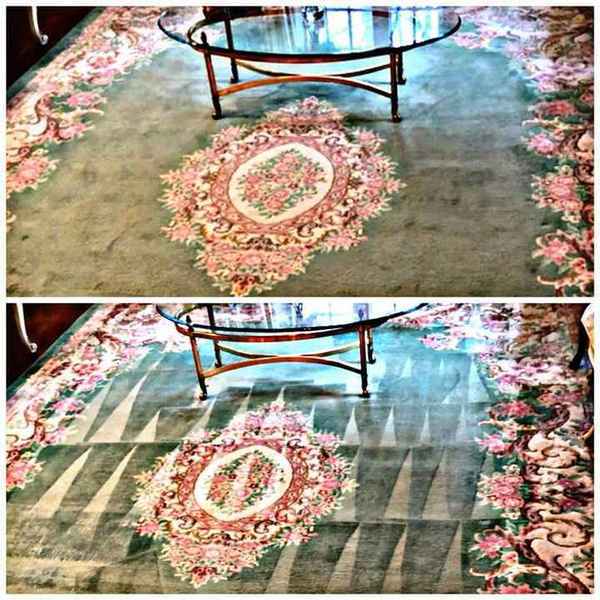 When it comes to fast thorough area rug cleaning in Feasterville Trevose Pennsylvania, no one beats I Clean Carpet And So Much More LLC's in-home pickup and delivery rug cleaning service.